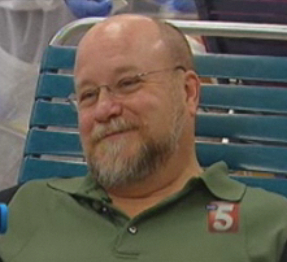 John Park has been donating blood for 26 years in Nashville, Tennessee. During that time, his blood has gone on to save many people in need during medical crises. 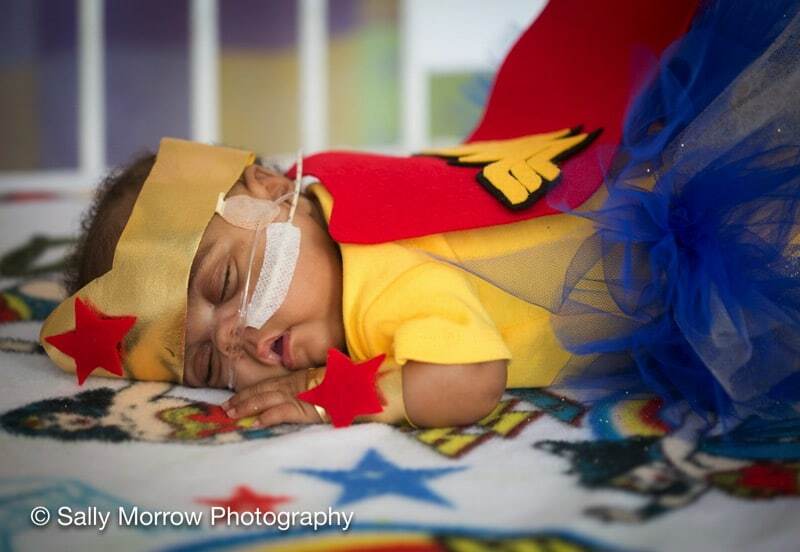 According to doctors, many of those being premature babies. What makes Park special is his unique blood type. Park is classified as 0 negative and CMV negative, something that only 1.4 percent of the total population shares. His blood is the perfect type to help a wide range of people, considered a universal donor. Doctors do not have to look for a perfect match during a crisis, because his blood will work with anyone. Over the 26 years Park has been donating, his unique blood has been bagged and sent across Tennessee to help many people. 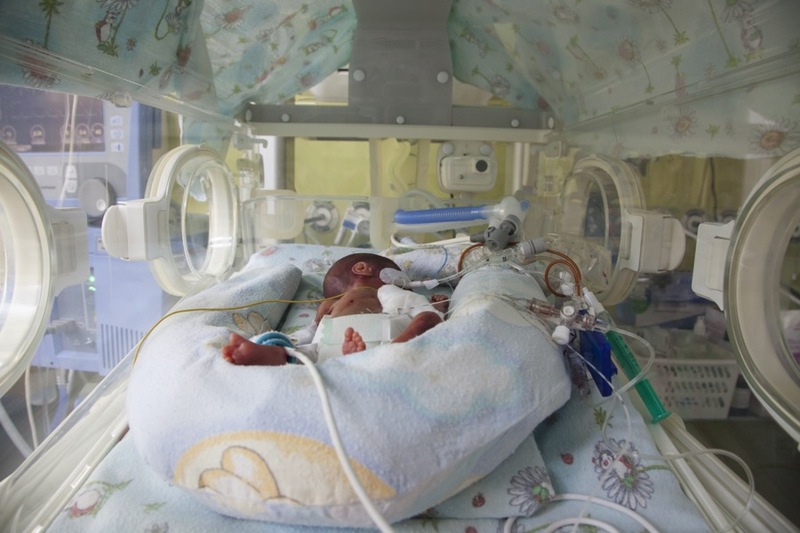 Hundreds of those are premature babies that need immediate blood transfusions. Though Park does not know who exactly receives his blood, he knows it is for a good cause. “I’ve always wondered that. I don’t know how many lives I’ve saved,” said Park. “You see a baby in an incubator, fighting for its life, needing blood. That’s what I picture in my mind,” he said. Over all, Park has donated 148 units of blood to the local Red Cross. 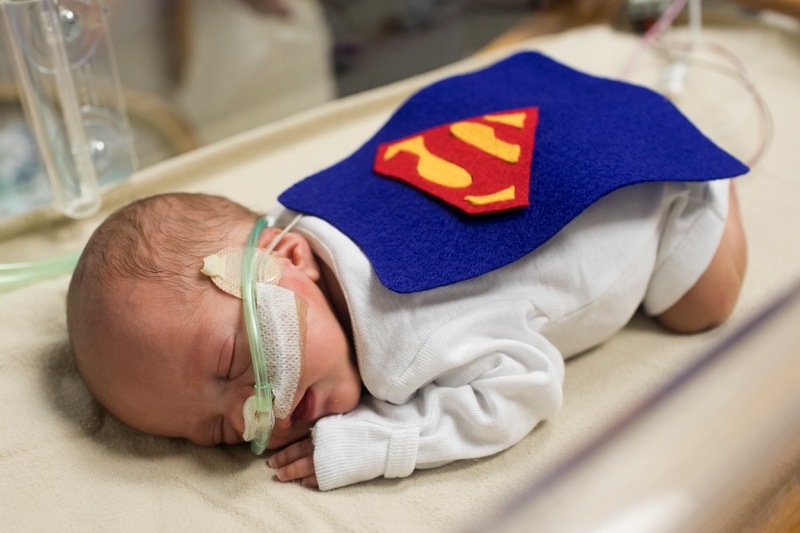 Each unit can go to help up to four premature babies. Meaning there have been 592 lives saved because of his help. For his donations, he has been named one of the “Outstanding Blood Donors” of 2010.